Sara Pizarro serves as a Senior Executive Recruiter at McDermott & Bull, where she directly supports the firm’s Co-Founder and Managing Partner, Chris Bull. In her role, Sara collaborates with top private and public organizations, as well as highly-regarded private equity firms and their operating companies. Sara’s responsibilities include candidate research and recruiting; pipeline management and candidate flow; as well as performance feedback. 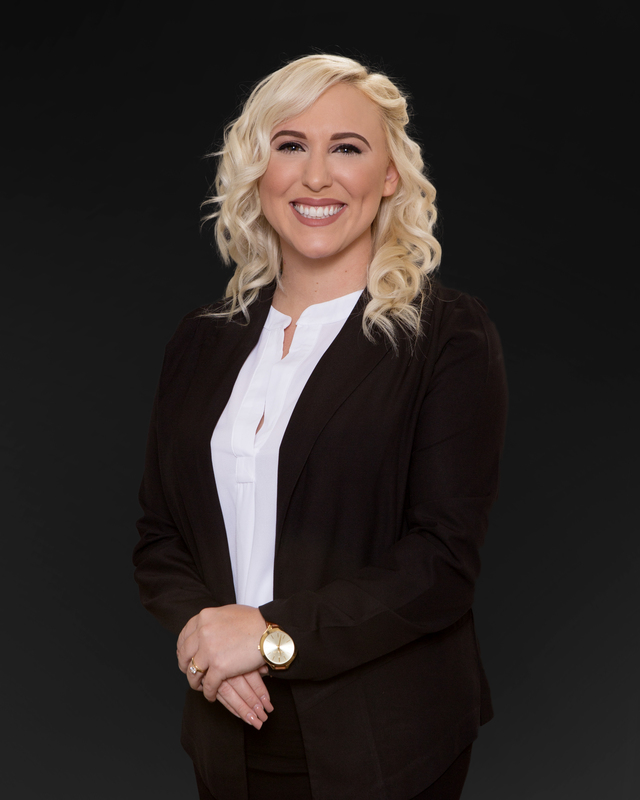 Ultimately, Sara is focused on providing her clients with the attention and results they deserve. Sara received her Bachelor’s Degree from the University of Maryland, College Park.